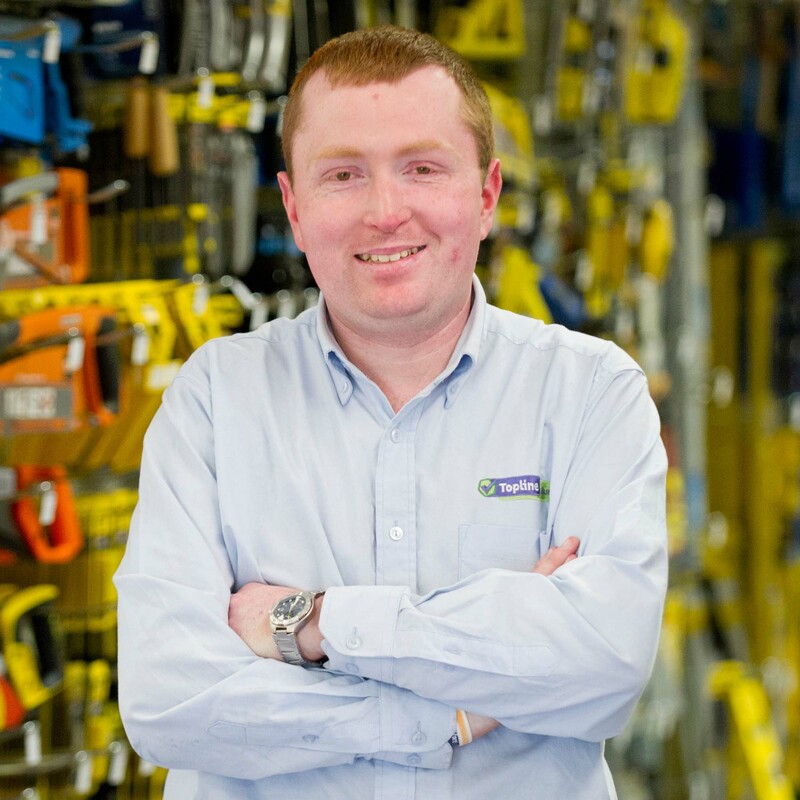 The team at Topline Burtons share more than 150 years of experience in both the hardware and DIY sectors. This knowledge allows us to better support our customers’ needs. 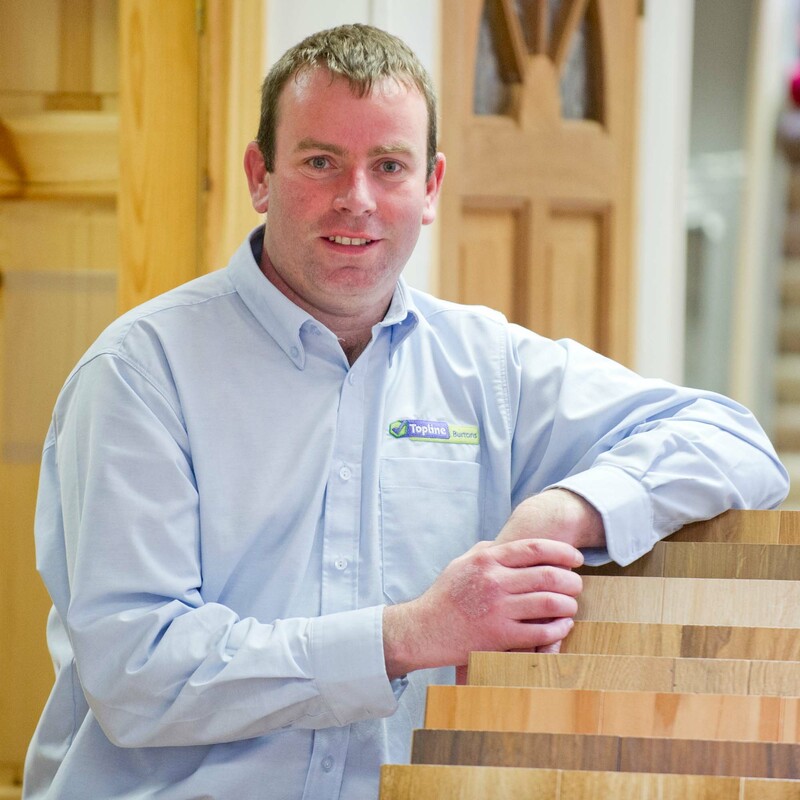 With our combined knowledge and experience we can deal with any DIY, hardware or building query. Topline Burtons offers a unique shopping experience in our purpose-built store, which is supported by ample free parking. At Topline Burtons we stock a vast range of products. We have everything from the foundation stage of your building project right through to the soft furnishings and electrical goods that complete a home. 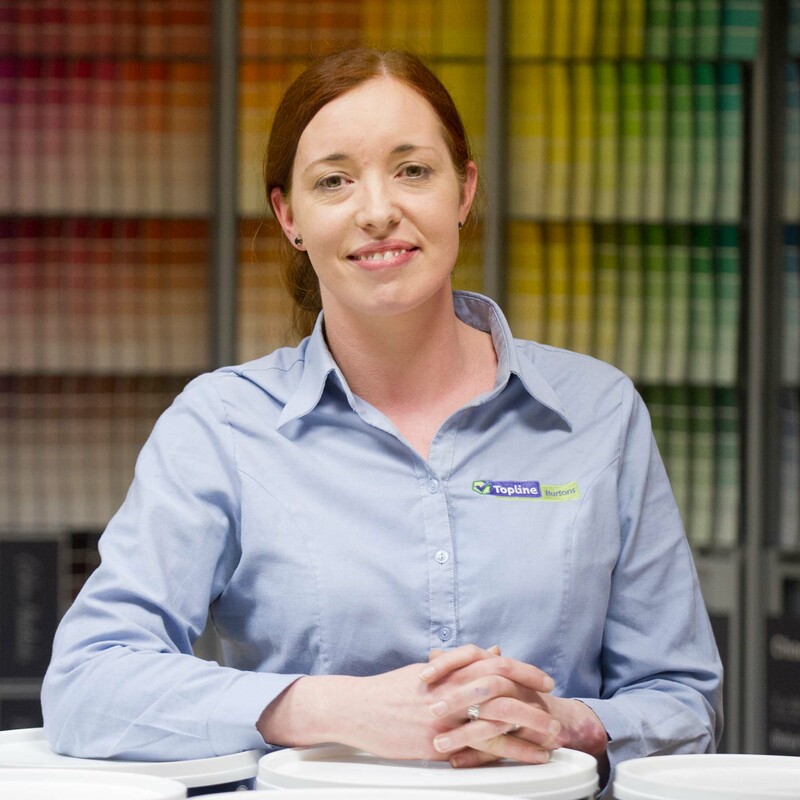 Our departments include steel, timber, bathrooms, paint, stoves, plumbing, housewares and furniture. All of our products are competitively priced. We are a members of Europe's largest electrical retail group, Euronics. 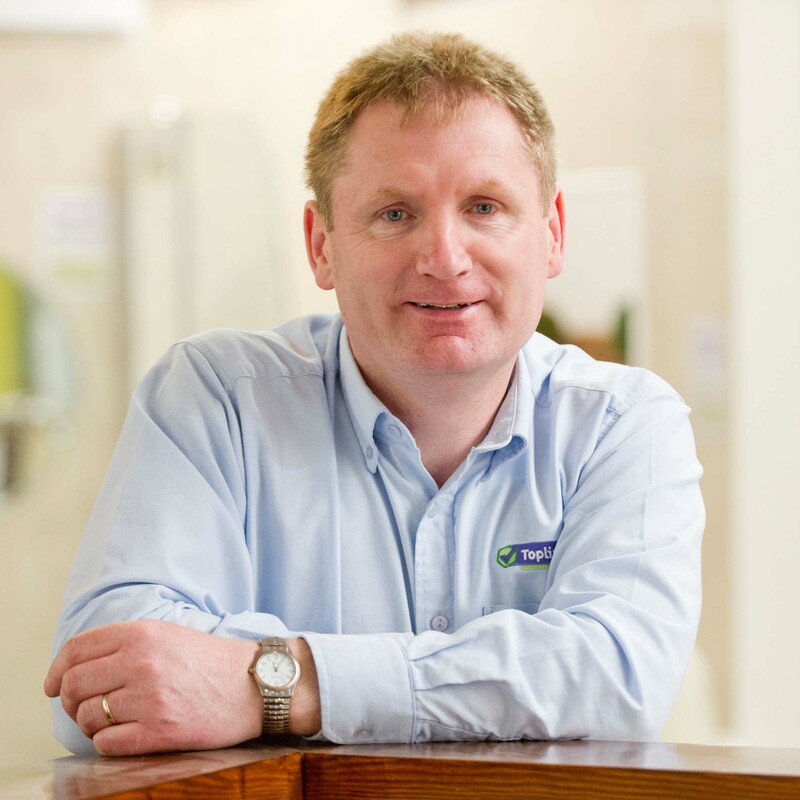 Established as Burtons Hardware in 1988 by Sean Burton, Topline Burtons is now a second generation family run business. Our first location was a modest retail shop on Main Street, Kanturk, Co. Cork. 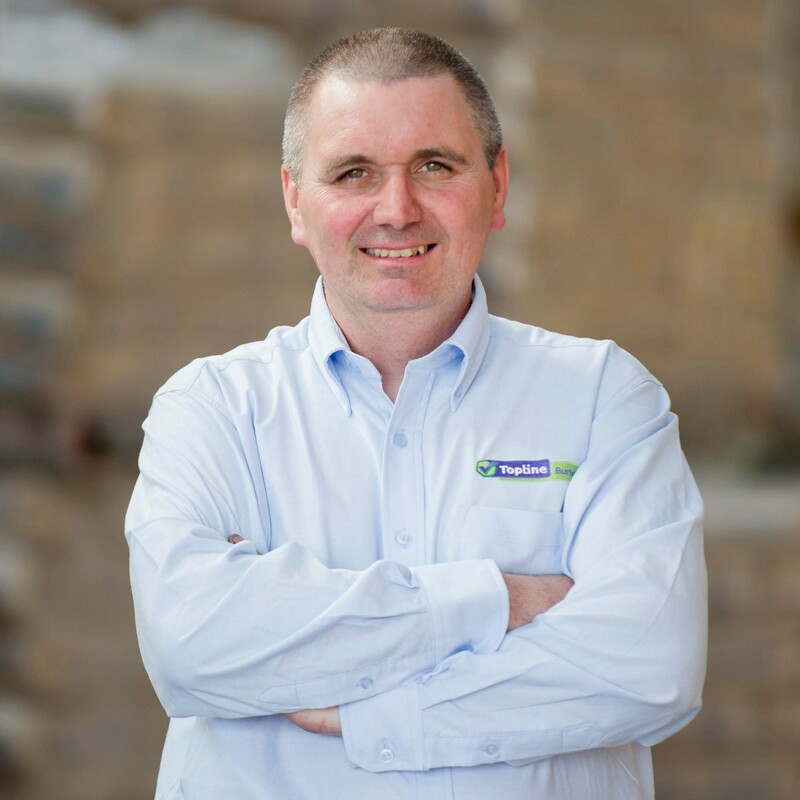 Our business quickly expanded and we moved to a purpose-built store and warehouse facility at Banteer Road, Kanturk, Co. Cork. We are very proud of the fact that some staff members that started with us in 1988 remain with us today. 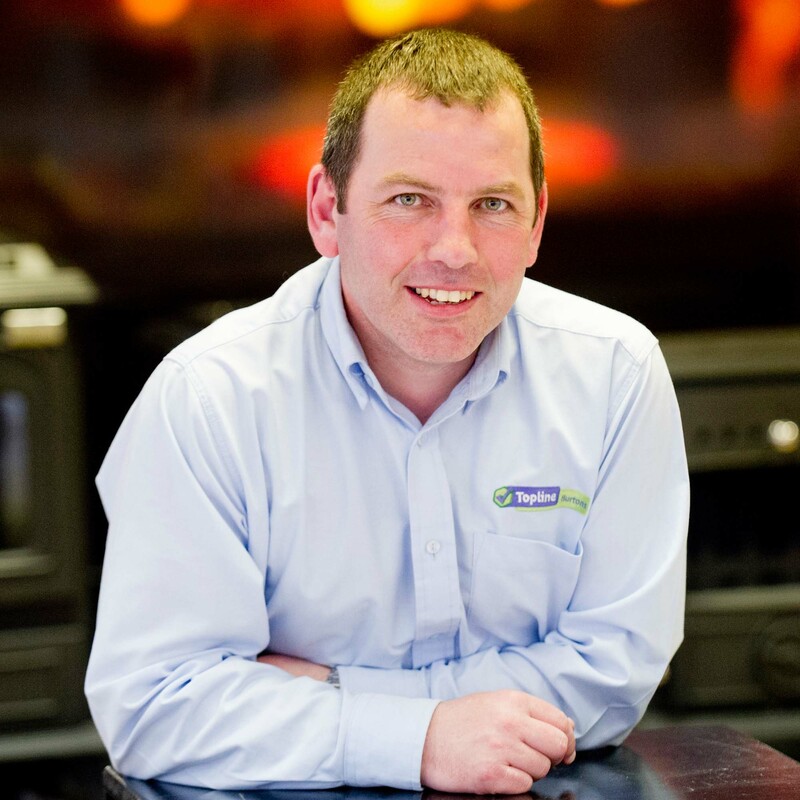 Our strength and continued success is due to the loyal support of the people of Duhallow and its surrounding areas. It has been a privilege to serve them for over a quarter of a century. Topline Burtons is the proud sponsor of St. Mary's Ladies Football Team and Granard Gaels Juvenile Club. Over the years, we have sponsored many local teams and we always support and contribute generously to local causes and charitable events in our area. We also support our local schools by providing relevant work placements and training to students each year. We very much enjoy and are very proud of our links to the many community based charitable and sporting organisations in our area. Topline Burtons joined the Topline Group in 2011. 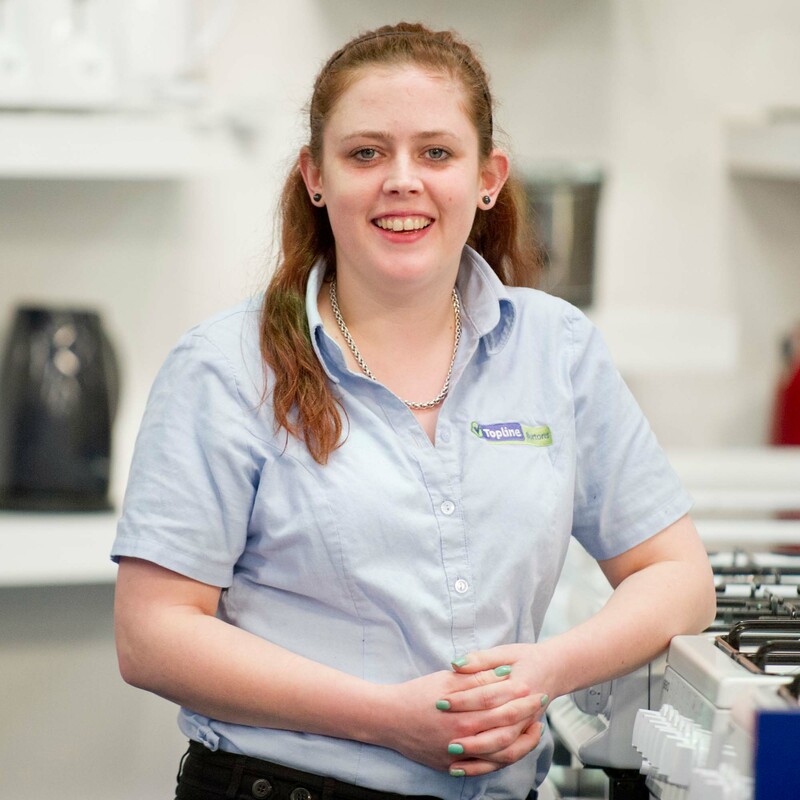 Alongside the other 150 plus stores nationwide that are affiliated to the Topline Group, we benefit from its bulk purchasing power and from its ongoing investment in marketing, staff training and merchandising. Collectively, these factors allow Topline Burtons to compete effectively with the competition and offer our customers competitive prices, better friendly service and a welcoming shopping environment.